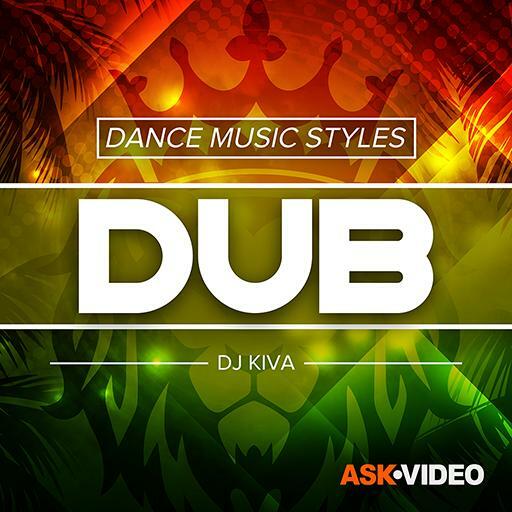 Video Description: Dub is a dance music style unlike any other. It has a unique sound and a vibe that cannot be denied. This course is aimed at all producers to show how dub music is made.